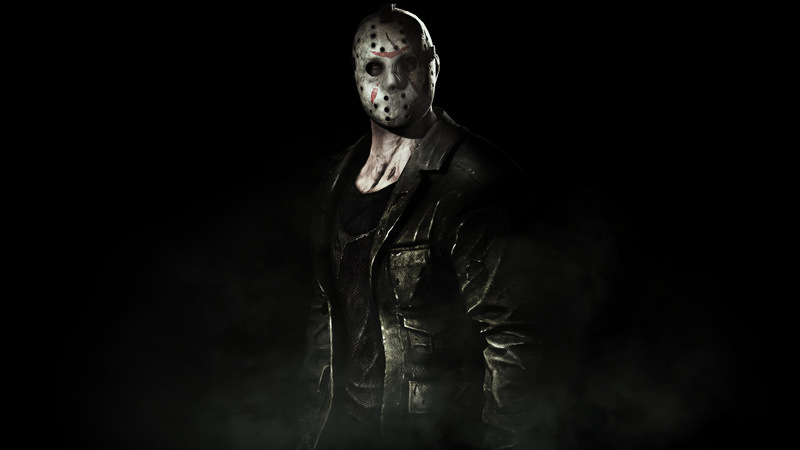 Mortal Kombat X's Jason Voorhees Bundle will be available starting tomorrow. Only certain players will get a chance to download it, though. In order to get the Jason DLC tomorrow, you need to have purchased the Mortal Kombat X Kombat Pack. One of the perks of the $29.99 DLC bundle is early access to each new add-on. Everyone who decides to buy the Mortal Kombat X DLC individually will need to wait until May 12th for a chance to get the Jason Voorhees Bundle. The Jason DLC adds the Friday the 13th mass murderer as a playable character. In the trailer, you can see how he handles himself in battle. Jason's big on grapples and jabbing foes with garden tools. He also brings a dead teenager to every fight, presumably for good luck. 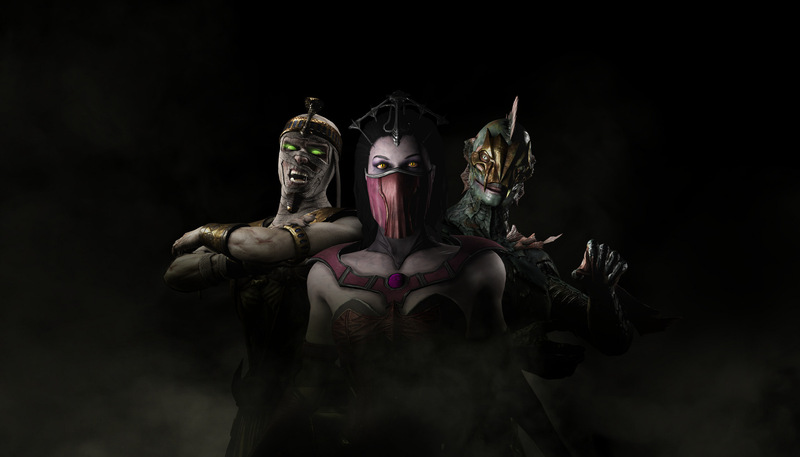 Jason's DLC pack also introduces three horror skins for other members of the roster: Vampiress Mileena, Kraken Reptile and Pharaoh Ermac. You can check all three out in the gallery below. You can buy Jason and the three skins for $7.99 through PSN, Xbox Live and Steam. Warner Bros. has decided to sell Jason and the skins apart from each other as well. You can get Jason by himself for $4.99 or the three horror skins for $3.99. The Kombat Pack also includes access to three other add-ons. These DLC packs will add Predator along with classic characters Tanya and Tremor. Each brings three more skins for other playable characters. That's not the limit to Mortal Kombat X's DLC, though. Warner Bros. has also sold a Sub-Zero skin, Goro, and easy fatalities separately since the game launched in April. I wouldn't be entirely surprised if the development team releases additional characters once they've finished rolling out the Kombat Pack add-ons as well. There are plenty of classic characters that still aren't part of the roster. There are also a lot of good crossover opportunities. For example, I'm sure plenty of players would jump at the chance to play as Spawn.